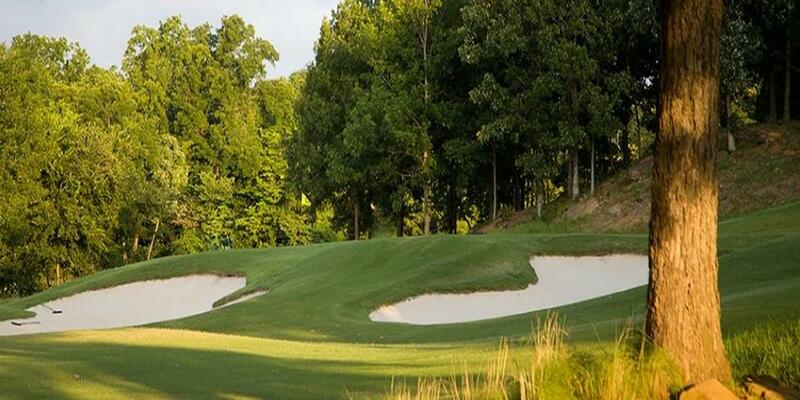 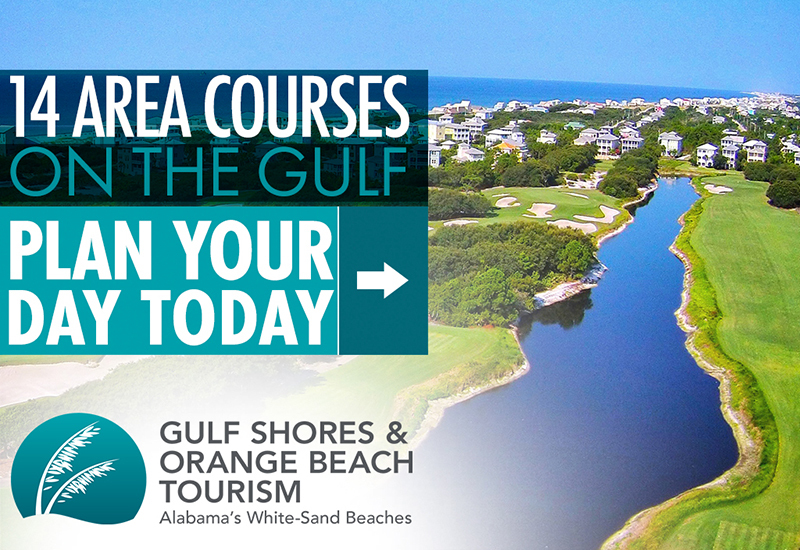 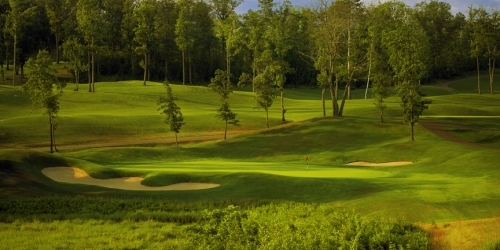 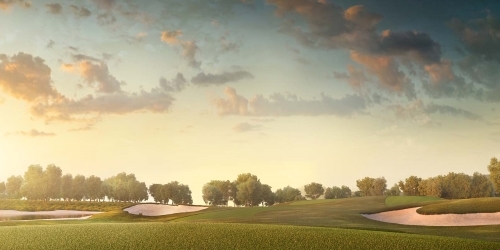 Designed by Don Herfort, Oak Glen Golf Course features 27 holes of bent grass fairways and greens. 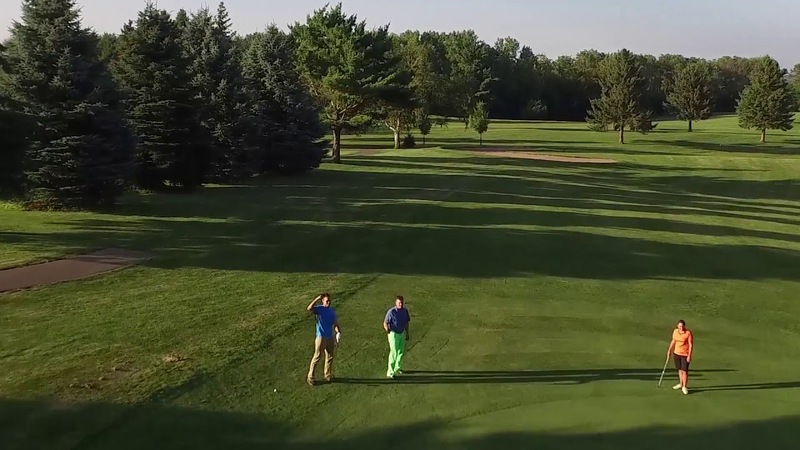 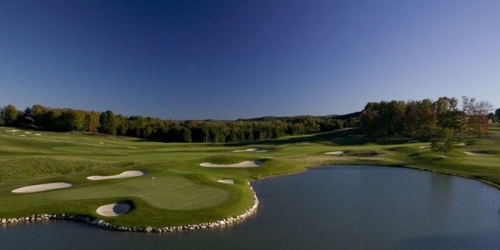 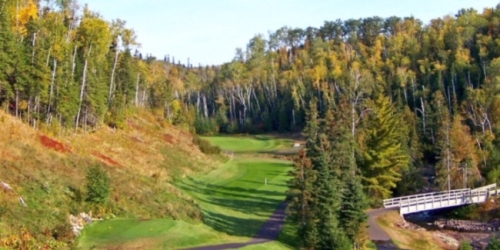 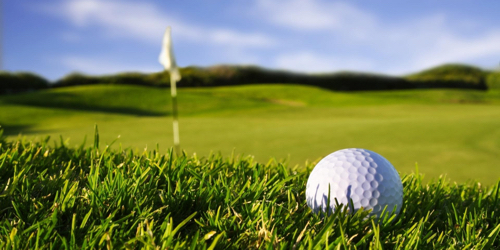 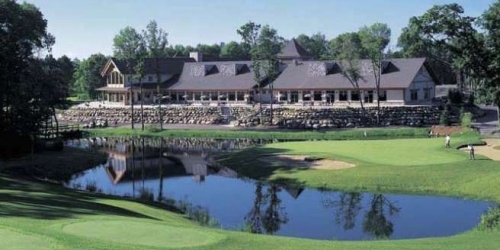 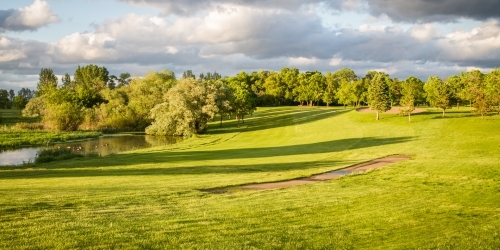 Our 18 hole Championship course has hosted numerous Minnesota Golf events including the Four Ball, State Amateur and State Open Qualifying tournaments, and Womens Invitationals. 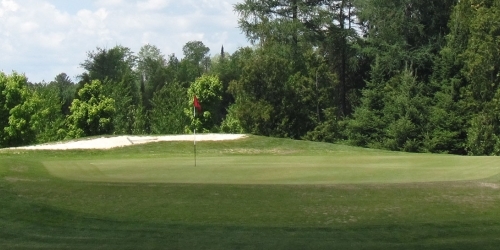 The executive (par 29) nine hole course across the street earns the same meticulous care of our grounds crew.